We believe the Bible to be God’s word to man. It is perfect and free of any mistakes. We believe that there is one true God, who exists in three persons. He is the creator of all things and the redeemer of mankind. He exists as God the Father, God the Son in the person of Jesus Christ, and God the Spirit. We believe God created man as male and female. Man fell into sin by his own will and is completely dependent on God for life and salvation. We believe that salvation is from the Lord and is offered freely to all mankind. It comes only through faith in Jesus Christ. We believe that salvation includes repentance, which is turning from sin; faith, which is belief and trust in Jesus Christ; justification, which is the total pardon of all sin; sanctification, which is the certain growth of every Christian in Christ-likeness; and glorification, which is the final and ultimate perfection of every Christian. We believe that the work of salvation is all of God’s work and none of man’s. We believe the church is the body of Christ and is expressed as autonomous local congregations all over the world and throughout time. Qualified men fill the office of pastor. Qualified men and women serve the church. We believe that all Christians observe the two ordinances of the church, which are baptism and the Lord’s Supper. Baptism is the immersion of believers in water signifying their union with Christ and the church. The Lord’s Supper is the remembrance of the death of Jesus Christ and our accountability to obedience. We believe that the first day of the week is the Lord’s Day in which Christians worship both publically and privately. We believe that God in his own time and way will bring the world to a right end. Jesus Christ will physically return to earth at that time. The world will be judged and all Christians will be brought to live together with the Lord in Heaven forever. 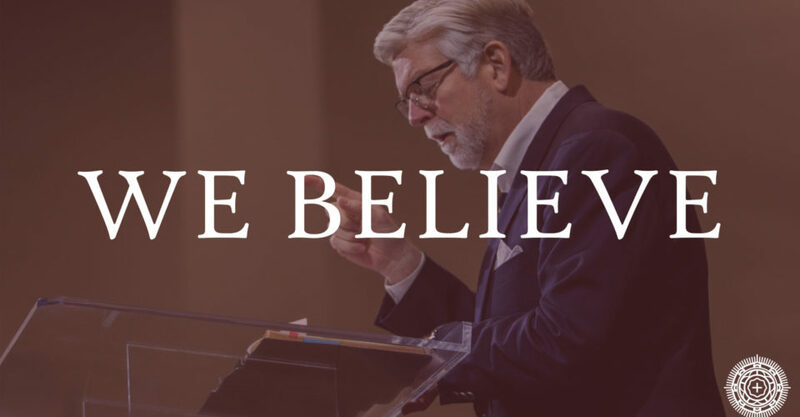 Buck Run Baptist Church holds to the doctrinal confession of the Southern Baptist Convention. You may read The Baptist Faith and Message here.